Xiaomi has introduced the new trend on the 18:9 borderless display and it will once again jump on the bandwagon with Xiaomi’s new flagship smartphone. There are some very strong rumors about the Xiaomi Mi 7. Our job in this article is to provide you with the most reliable information in order for you to be well informed and to know what to expect on the coming up new smartphone. So, without further delay, let us begin. The rumored specifications say the Xiaomi Mi 7 will be performing a processor powered by Qualcomm Snapdragon 845 chipset which is the most powerful processor currently in the market. It will have a RAM memory of 8GB which is very fast. It storage will range between 64GB and 128 GB which is not the most powerful but it is a very good storage capacity. It will come with the MIUI 9.0 OS that will be run over the Android 8.0 Oreo. Its enormous display will be 5.1in/6.01in Full-HD (20160×1080) 18:9 which makes a very impressive display. The new Mi 7 will feature a stop for dual-SIM and dual-Standby both Nano as well as 4G. It will come with an amazing dual 16MP – 16MP camera and a selfie camera of 20MP which is incredible. It will support 7.5W Qi wireless charging with a battery of 4480mAh that will provide the new Mi 7 with a great amount of stamina for unstopped hours of use. One of the most attention getting features of this new amazing smartphone is the fingerprint that won’t be placed on the back as is trendy but on the display probably at the bottom. Nevertheless, other leaks claim that the fingerprint scanner WILL be on the rear as it has come to be very comon for top tier smartphones. All these new feats will definitely make the Xiaomi Mi 7 one of the most impressive smartphones in 2018. A lot of people are also expecting for waterproofing feature to be added. 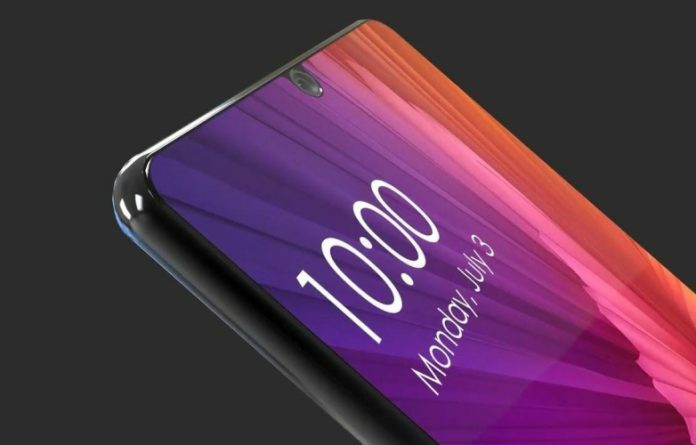 They say that this last feature will make the Mi 7 the absolute king smartphone of 2018.